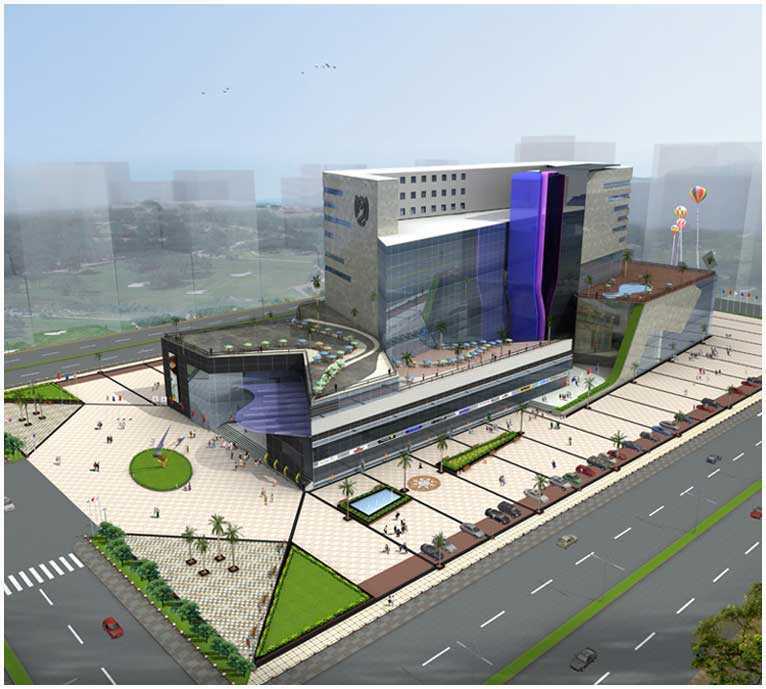 The Global Mall at Ferozpur Road, Ludhiana. Gross Leasable Area : 5, 50, 000 sq.ft. Car Parking Area : 2, 00, 000 sq.ft. Average Floor Plate : 1, 14,000 sq.ft. - 1, 20, 000 sq.ft. Area allocated : 1, 80, 000 sq.ft. Area allocated : 2, 00, 000 sq.ft.